The manufacturing industry is booming in India, thanks to the pro-development policies by the Government of India. The initiatives like ‘Make in India’ are helping industries to upgrade the manufacturing practices and supporting them to adopt new technologies to meet the global standards. 3D Printing is one of such technologies industries are adapting, especially for product development, to make precise products. Interestingly, Pune has emerged the hub of 3D Printing in India, thanks to large manufacturing industries including OEMs in and around Pune. 3D Printing in Pune is one of the most cost-effective services in the entire country. 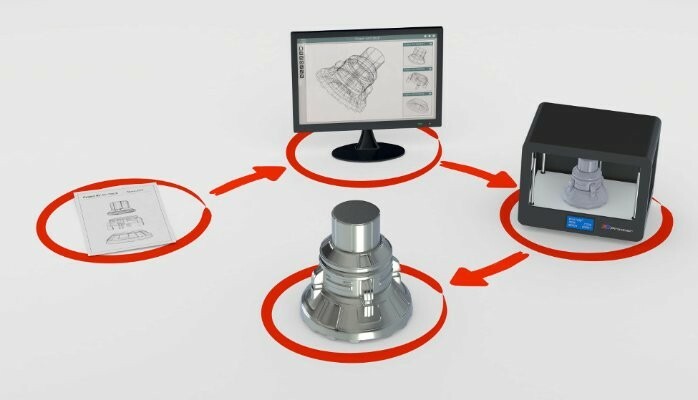 The first step in manufacturing is Product Development. Companies around the world invest heavily in product development process to make manufacturing easier. To make robust products, companies are adapting to new technologies. SLA 3D Printing and Nylon 3D Printing are two of the most commonly used technologies. 3D printing basically helps companies to make prototyping products. It is a cheaper and absolutely reliable option to understand the product thoroughly before going to the manufacturing. For example, 3D printing in Pune costs just 10% of the original manufacturing cost. More and more industries have chosen 3D printing for prototyping the product, they are planning to manufacture. Motor vehicle manufacturers, business machine makers, military and aerospace manufacturing and several other important product manufacturing companies believe in prototyping the product to understand the deliverables, changes needed in the product and potential failures. Making such products need huge money and to avoid it such companies adapt SLA 3D printing of the product. For example, motor vehicle parts are 3D printed first using SLA 3D printing to understand the mechanism. Whereas Nylon 3D printing is used to test the products under heat. The Nylon 3D printing also helps in coating and layering job which prevents the products from heat. Therefore, we can easily say, 3D printing has now become an important part of product development. In India, 3D printing industry is taking a shape. Cities like Pune, which are a hub of manufacturing, are leading in 3D printing. If you go to any manufacturer in the city, they believe 3D printing in Pune is rising and helping them in product development in every possible way. 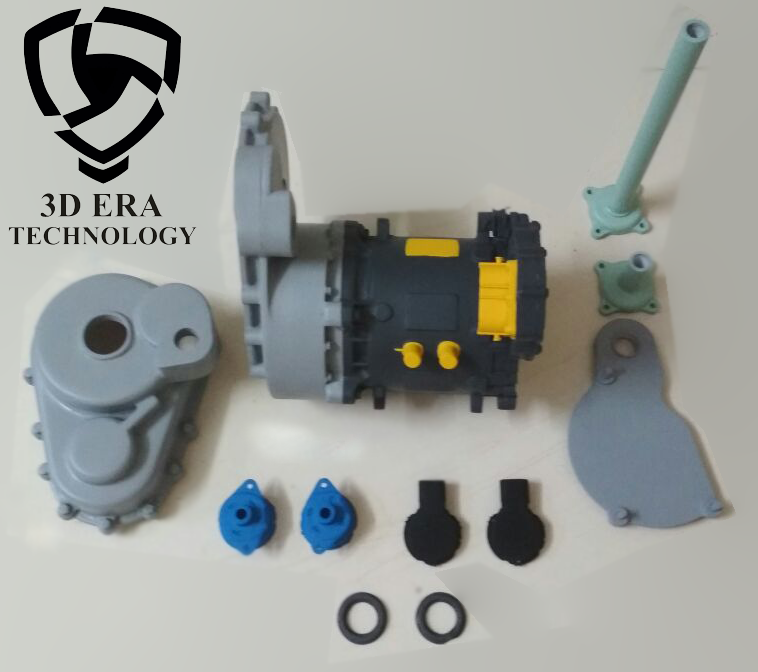 The development in the technology, positive testimonies from industries and sea of opportunities available around the world are making 3D printing a perfect solution of the product development process. This is a 3D Printed Engine, Our expertise in 3D printing has been growing day by day. We have manufactured Prototype of Engine with proper assembly and color code. This is manufactured using FDM 3D printing with ABS material. The engine size is 250mm x 200 x 150mm. We have done this work for Pune based MNC.